Artscapes has deep expertise in the preservation framing of vintage advertising posters from the late 19th and early 20th century up to the 1950s and today. Increasingly rare but still surprisingly affordable, these striking works on paper have been vehicles for some of the most talented artists of their era, from Toulouse-Lautrec to Salvador Dali to Richard Avedon. We have more than 15 years’ experience in conservation framing of pieces ranging from enormous street posters (some more than ten feet high and seven feet wide), to smaller maitres d’affiche (limited-edition publications from the Belle Epoque featuring lithographs that average 11 by 15 inches). Artscapes’ Campbell/San Jose location also now offers a specially curated collection of authentic original vintage poster lithographs (not mass market reproductions) from Europe and the U.S., including rare movie posters. When you purchase a poster directly from Artscapes, you also receive a substantial discount on your poster framing. 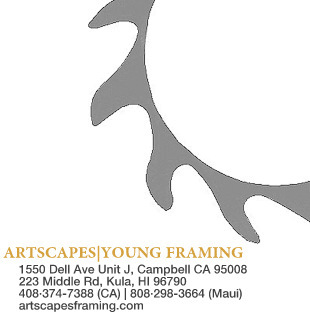 Please contact us to view our collection and learn about your many framing options. 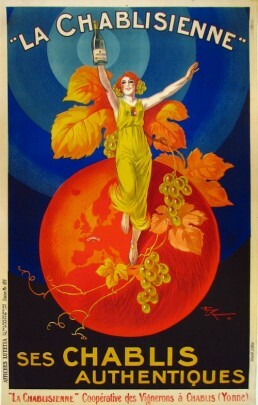 SPECIAL OFFER: Artscapes gives special poster framing discounts for clients of Vintage European Posters (Vepca) in Berkeley, CA and Vintage European Posters, Maui (VEP) – two of the foremost galleries in the US specializing in vintage and collectible posters. Please inquire for more information.